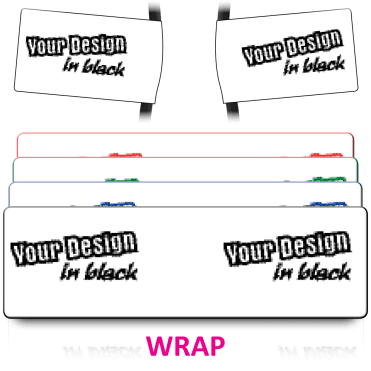 Custom labels are a great way to increase public awareness of your company and its logo. 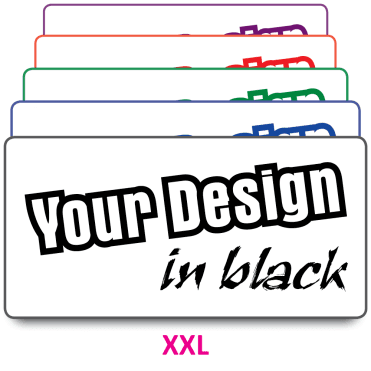 Here at Label Bar, we offer a wide variety of different types of custom label that you can suit to your individual requirements. 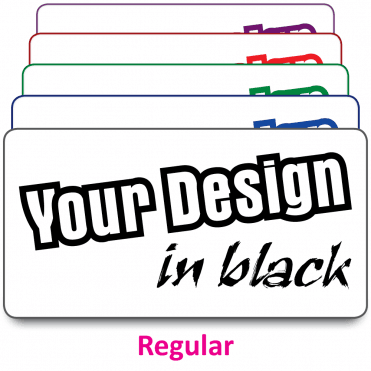 For example, if you work in a more traditional industry – or you’re simply looking to creatively create an inventory for your businesses equipment – you could opt for a black and white custom label. 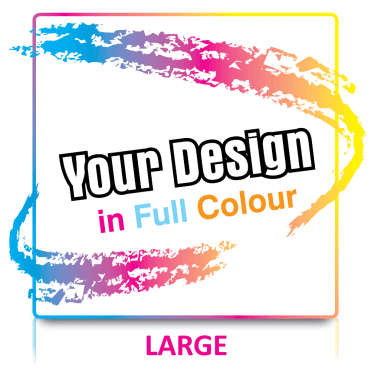 For a design that packs more of a punch when it comes to your personalised labels, we also offer custom printed stickers that come in full colour – emblazoned with whatever you’d like. 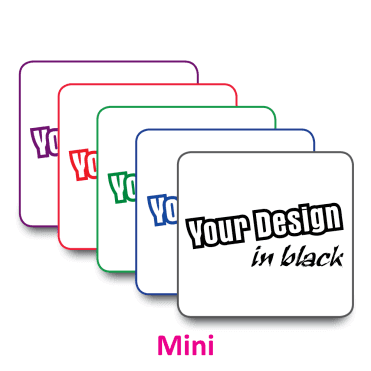 These can be attached to stationary, around the premises, or even handed out at networking events as a memorable advertisement for your brand. 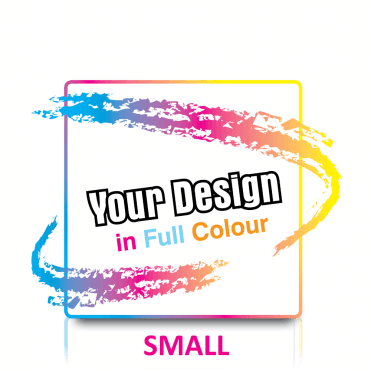 In a variety of different sizes and shapes, you can pick the ideal personalised stickers to show off your company. 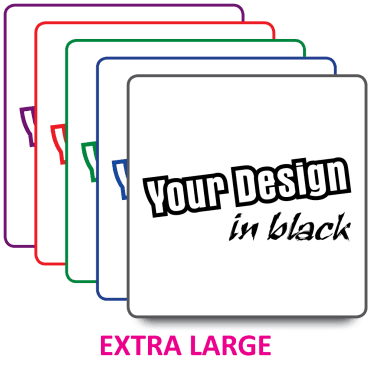 Why not opt for a number of different sizes so that you always have custom labels to hand for every scenario? 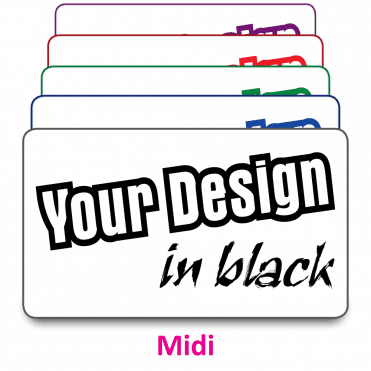 We even can create custom name stickers, which is a great way to add a bit of fun into an induction day if you’re expecting new starters. 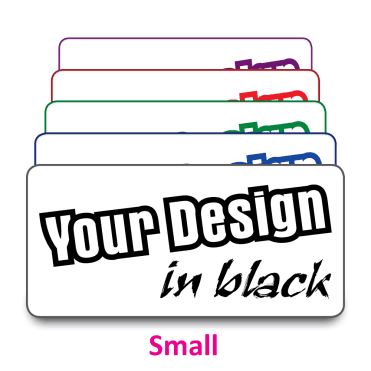 By allowing your new starters to create a custom design for their custom name stickers, you can show them that your company cares about the personalities that you hire. 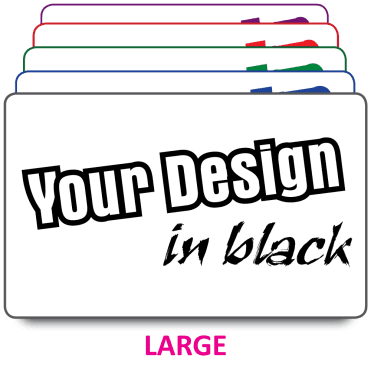 Contact us today here at Label Bar, where our team will be on hand to answer any queries you may have regarding your purchase of custom labels and stickers from ourselves. 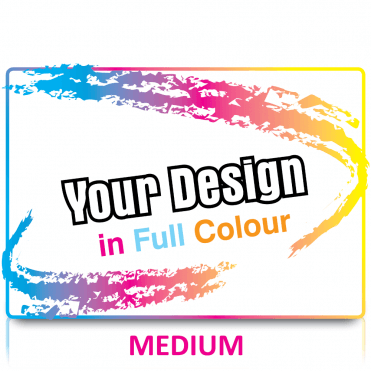 Our team have over a decade of experience under our belts, meaning that we’re adept at uniting customers with the ideal configuration of personalised labels and custom name stickers. 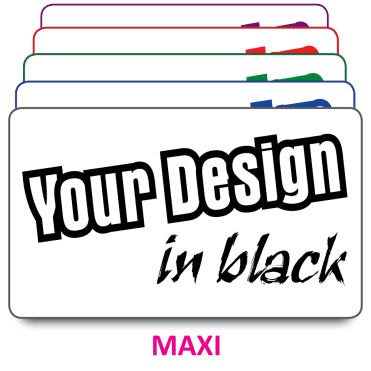 It’s time to get creative: what will your company design with us?